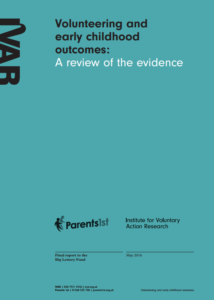 As part of the Volunteering and Early Childhood Outcomes evidence review we provided three case studies of current or recent volunteer programmes that illustrate and elaborate some of the points raised in the report. 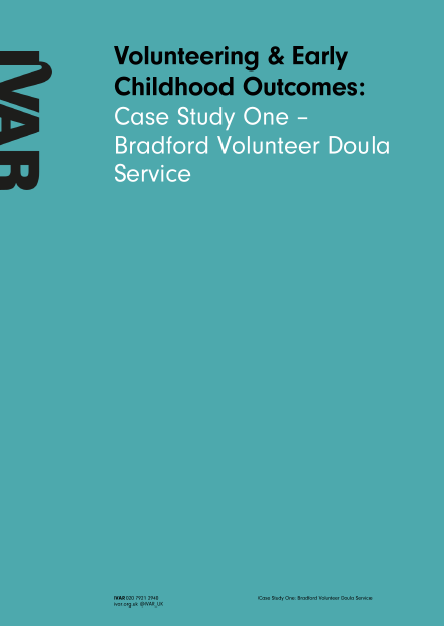 This is Case Study One: Bradford Volunteer Doula Service. The case studies are based on desk review of project documents and evaluation reports that include parents’ own views and experiences; and telephone interviews with key personnel in each of the projects.